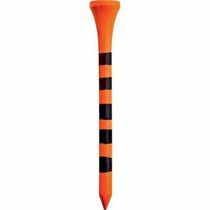 The Longridge Crown Castle Tees - 78mm provide less resistance at impact to promote longer drives. 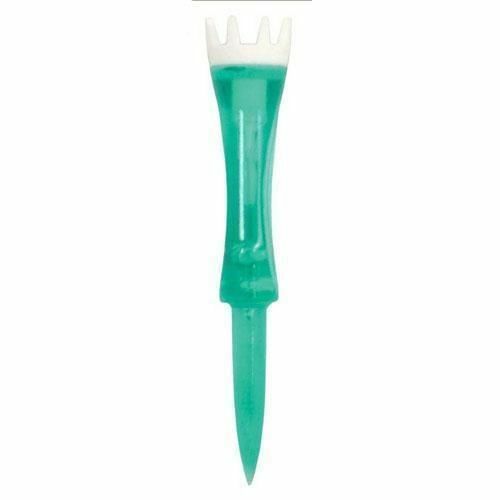 These green tees with crown tip are manufactured from a durable plastic. They are supplied as a pack of 5.
for submitting product review about Longridge Crown Castle Tees - 78mm (5 Pcs).